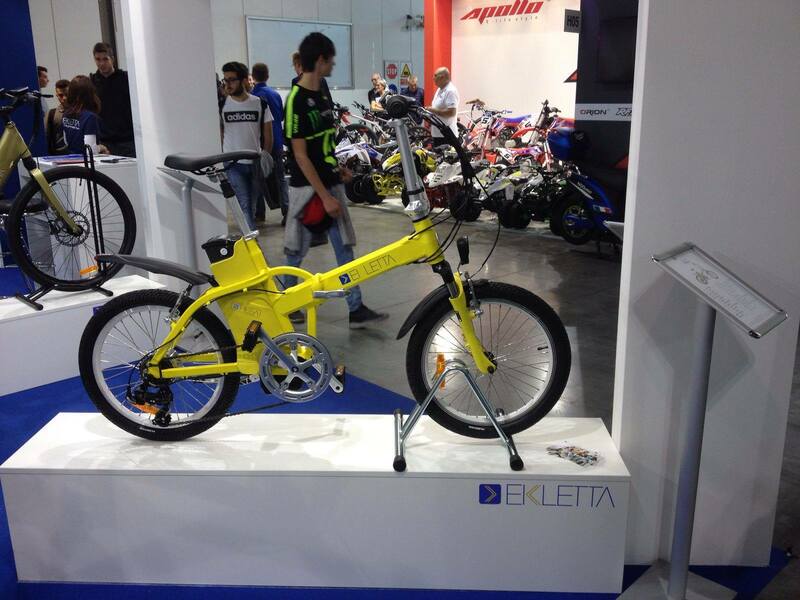 Here we are at the Eicma fair for the fourth time. 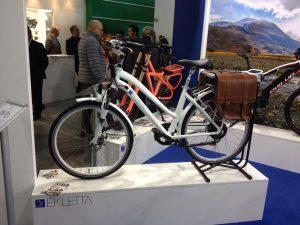 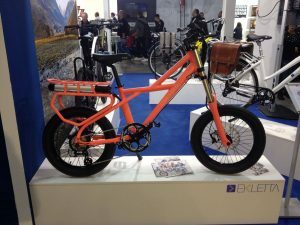 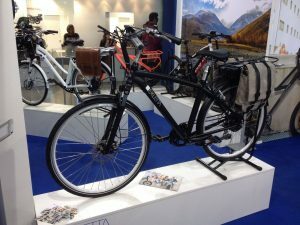 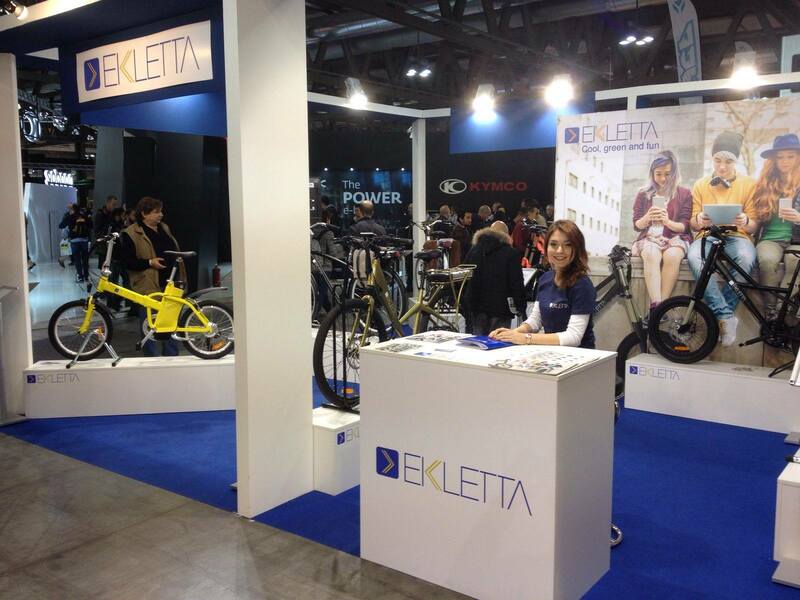 Ekletta, the best Italian Start Up in the e-bike market, focuses on quality, service and Italian Design. 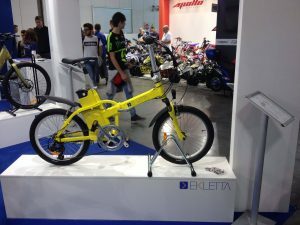 Great news at EICMA2016: the new Naked R with reverse fork, the gold S-Sport Cobra series, the fashinating Piega S and the world preview of the torque 90 Nm DAPU Middleton drive motor equipping the new DUG UP, the first full suspended mountain bike designed by the company.